Shipping is available for the toys and supplies. Take advantage of the size box you pick and fill it up. The weight of the box will not change the price of shipping. Taxes will also be added at 5.3% all change will be added to the next dollar. Aviary's are closed to the public. It's always hard to ask for donations but with donations I can continue to help the birds out in need. Doing bird rescue takes a lot of heart. Some things have brought tears to my eyes but while they're in my care along with the care of a vet they have a nice recovery. Most all rescue birds in time I've found wonderful loving families to care for them. As others will live here for the rest of their life. My heart is always full of love to give to all my birds and especially the ones in need. Without me caring for them where would they go. So your donations help to provide food and vet care for these birds. Thank you and God Bless each and every one. You can make this longer or keep it short. This is a nice big ladder that you can bend any way you would like. I now carry this in two different sizes. 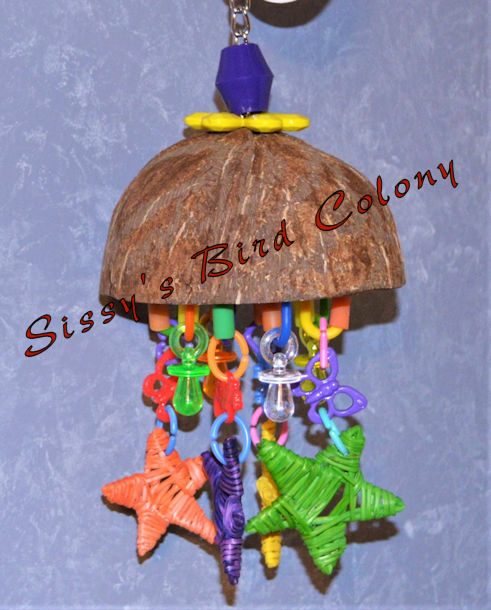 This is a fun swing for birds. Good for small birds. The center pieces can spin around. 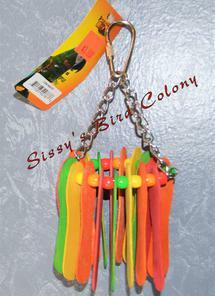 Check with me on availability of the toys to make sure I still have them in stock. Shipping is available. New supplies come in all the time. Not everything gets posted on my website. 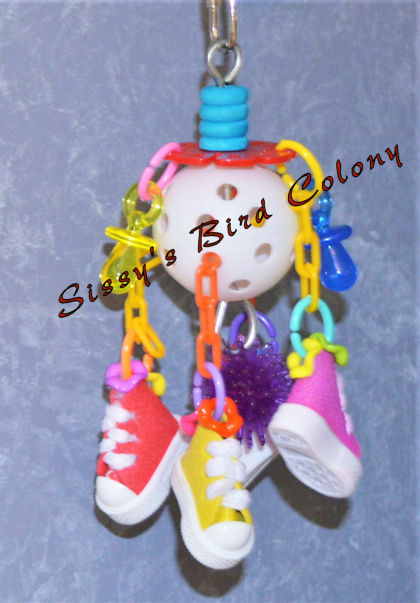 Basket Ball for your Bird. 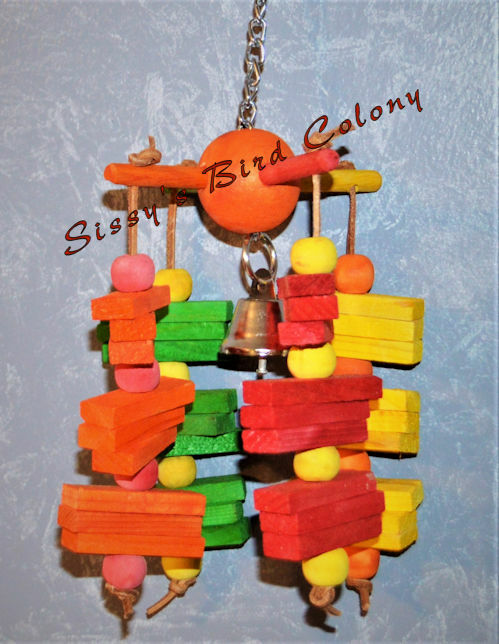 3 Different Toys for small birds. This ladder has hooks on both ends so you can make this into a bridge going from side to side. 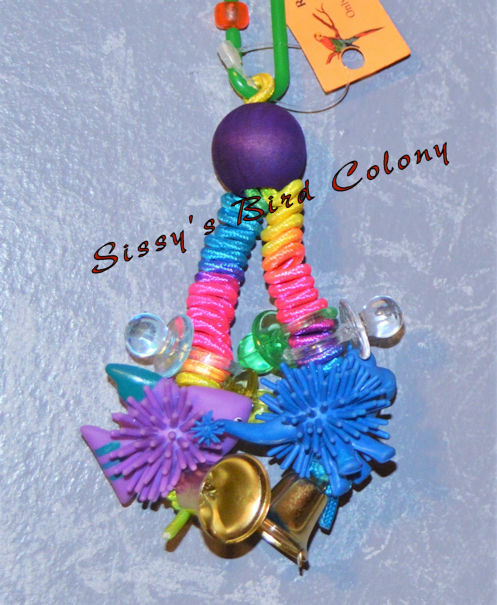 Also has a wire inside of it so you could get creative with your design. 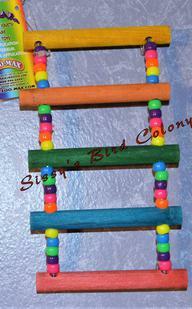 This has hooks on both ends so you can create a Bridge for your birds. 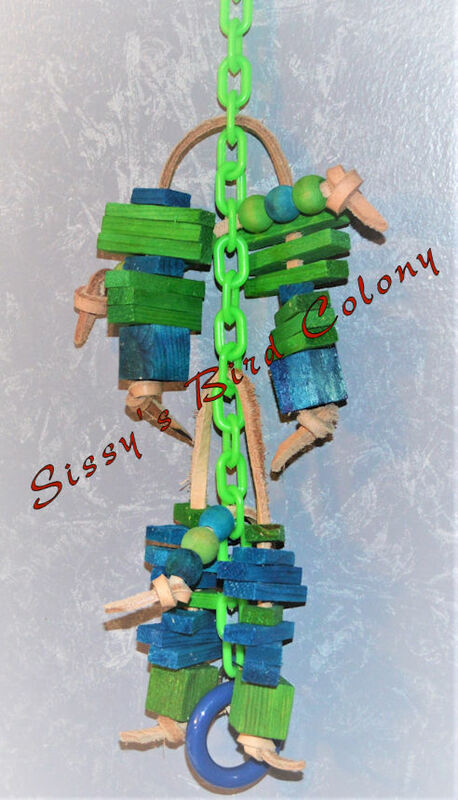 Your bird can perch right in front of the mirror and eat some treats that you have placed in the little cuts. 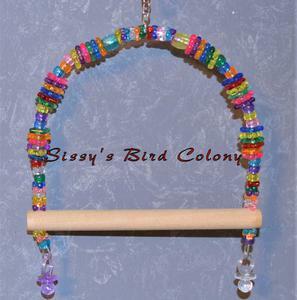 Then the bird is able to play with the little beads hanging on the front of the mirror. With the kitchen fork, knife and spoon. Good for Cockatiel size birds. 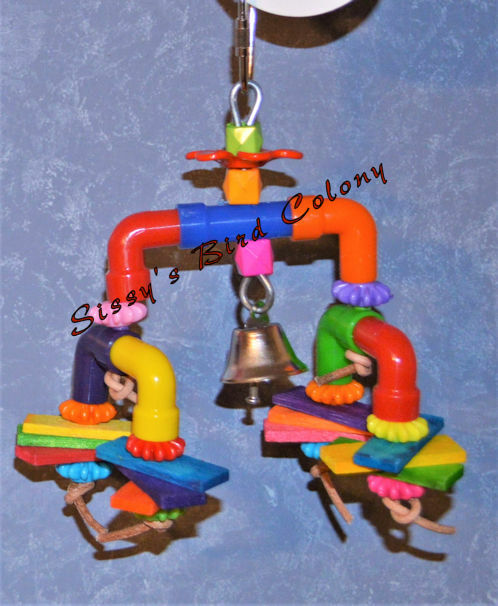 Birds love playing with bells and this toy is going to be a lot of fun. 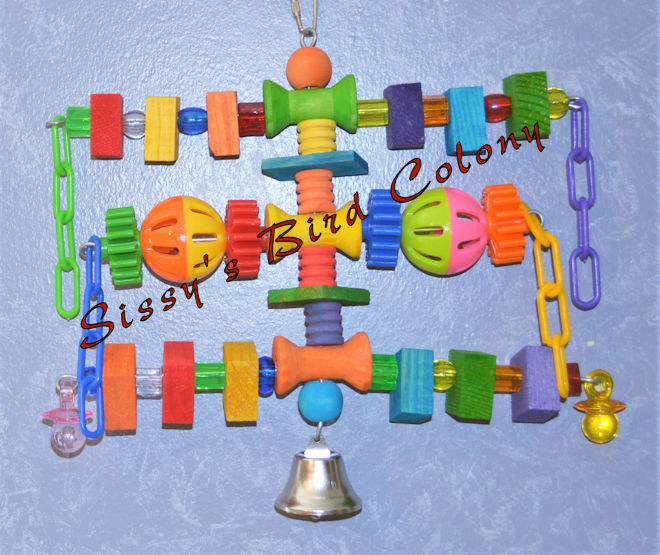 Bird will enjoy these shining dice with handing bells. 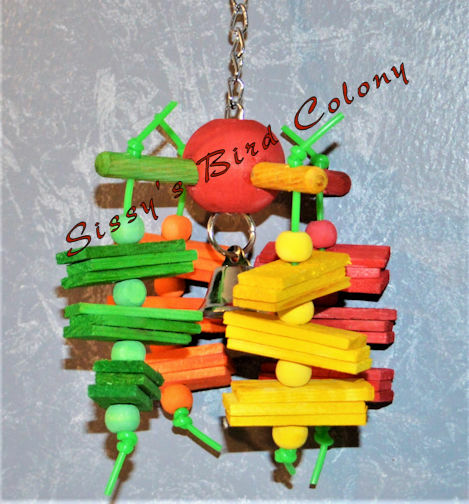 Toy for Cockatiel size birds or a little bigger. Cockatiel size bird or a little bigger. 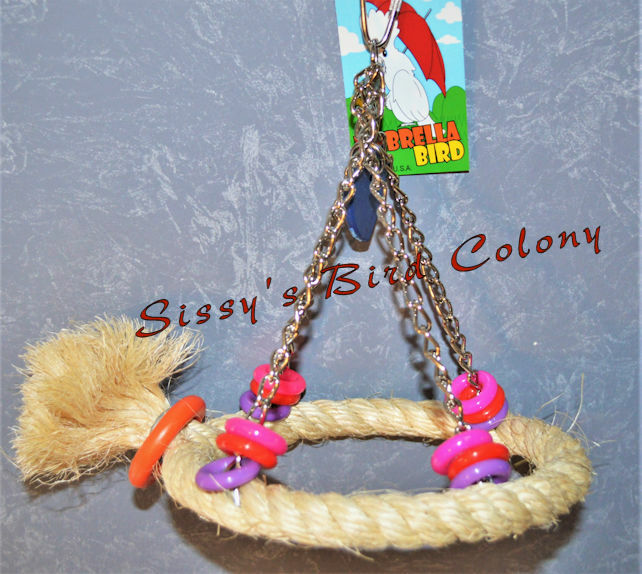 Good size Toy for Cockatiel size bird or larger. 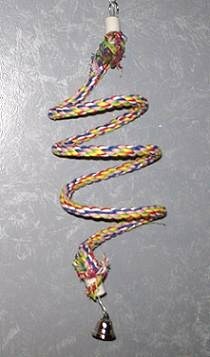 Long Toy good for Cockatiel or larger bird. A Drum for your Bird. 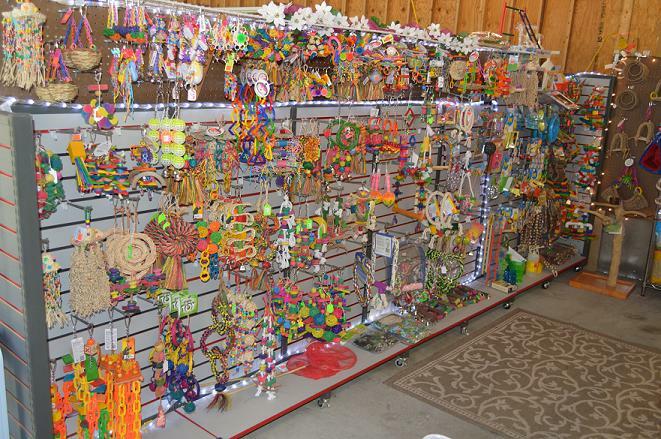 These are toys that you would place on the floor of their cage or inside of their snuggle huts. 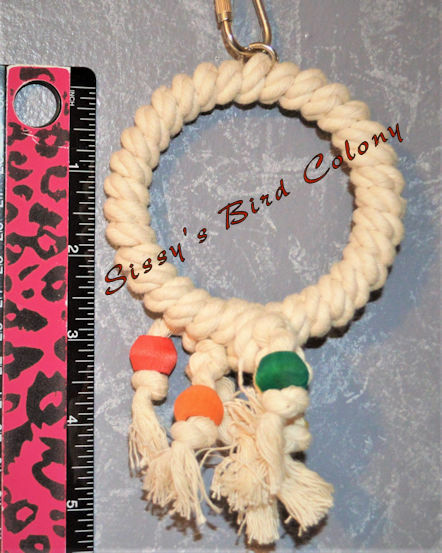 This is something your bird can drag around the cage and play with or chew up. 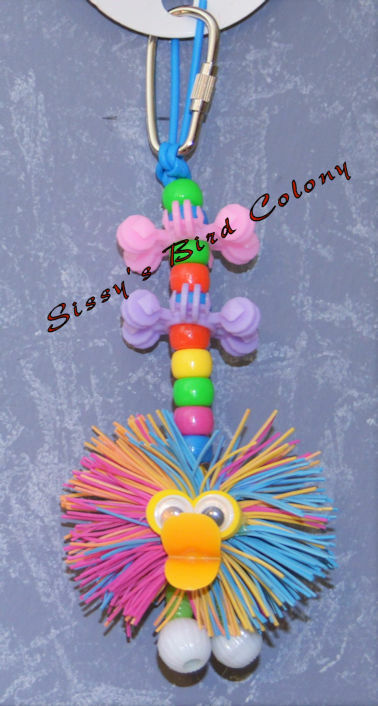 Birds have a blast with these types of toys. Birds just Love this style. Most all my cages has one of these. 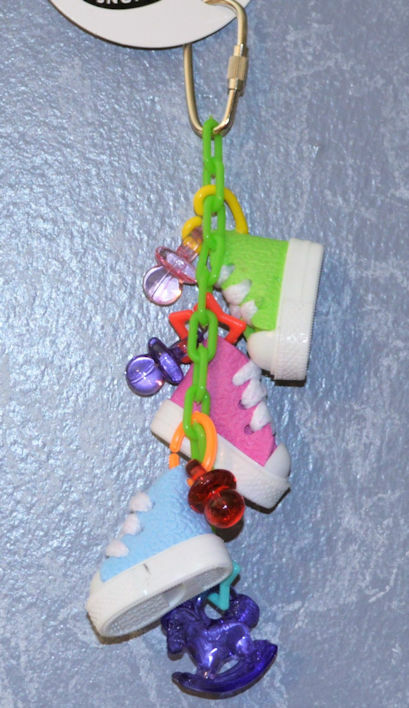 A Cool looking foot toy. Even though this looks like a real pencil it isn't one. Make sure children understand the difference. New limited amount destroyable balls. New This fun to roll around balls have a bell on the inside. New interesting style with bell on the inside. New small balls with bells on the inside. This is a small toy and very cute. 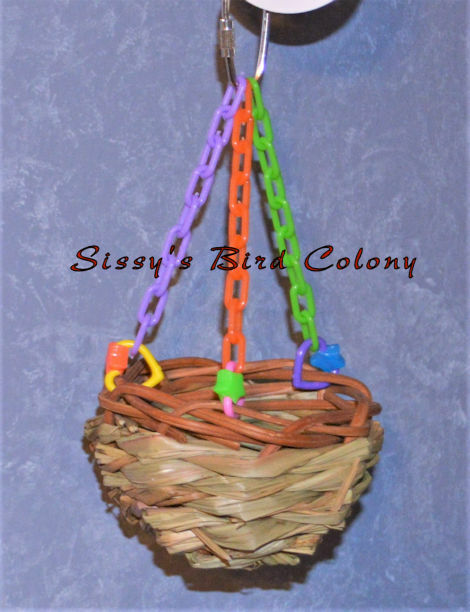 This is a small basket that some small birds could build a nest in, play in or eat treats in. This is a large toy. Everything seems to spin on this toy.